I had heard cruises were fun and was interested in going someday. I am so glad that I finally went, because in my opinion, cruising is the only way to vacation. We tend to have a fear of the unknown, so I have compiled a list of some of the reasons why I loved cruising so much. I received a complementary cruise vacation from Royal Caribbean for this post, all opinions are my own. 1. Waking up in a different place every day. Who really wants to spend a quarter of their vacation getting to where they want to go? On a Cruise you can just sleep through the traveling and wake up for your next adventure. 2. Unlimited food – There is always something good to eat. You can head to the pizza place to grab a slice, or a dessert, any time of the day. Want a sandwich, pastry or cookie? The cafe is also always open and free. The main cafeteria was open most of the day for breakfast, lunch and dinner and only closed for a while in between. The main dining hall was exquisite and also a free place to eat dinner. If you saw more than one thing on the menu you wanted to try, you could go ahead and order both. 3. Tons of entertainment for everyone. What are you into? I bet they have it. I attended almost all of the shows they put on and loved every one of them. Do you like the theater? 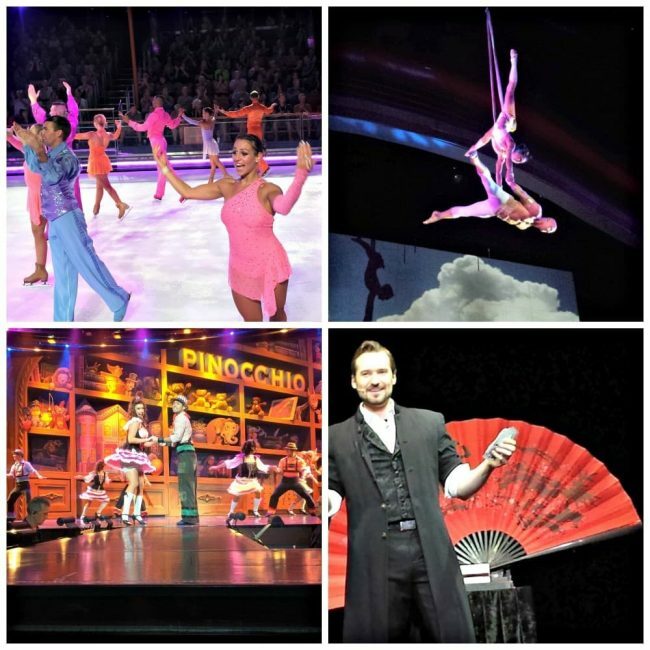 They have many shows with singing, dancing, dazzling costumes, intricate scenes and a lot of great talent. Do you enjoy comedy shows that have you cracking up with laughter the whole time? Are Magic Shows or circus type acts entertaining to you? They have something for everyone to enjoy. There were also a few late night, adult only, interactive shows that were a ton of fun. You could go and participate as a contestant, or just sit and laugh at everyone else. 4. There’s always something to do. The list of activities on-board is very long. 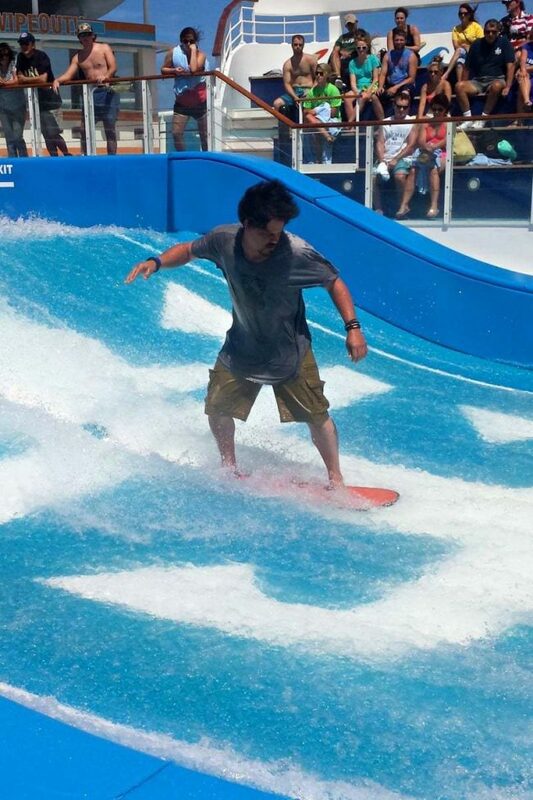 Some of the things we enjoyed doing were the Flow Rider, where you can try your hand at surfing or boogie boarding up on the deck of the ship. The splash pad and pool were a fun place to relax during the afternoon together. There were several pools and spas. There was even one that was adults only. Almost every night at the main pool, they had a poolside movie playing. There was also a self-serve ice cream kiosk pool side that made for a great afternoon treat. If you didn’t want to go out and get wet, there was plenty to do indoors also. Things like an arcade room and ice skating rink. The ice rink was open to the public to skate on certain times of the day. Where else can you say that you went ice skating in the middle of the ocean? I even talked (okay tricked) my husband into taking a Jive dance class with me, taught by some of the stage talent. 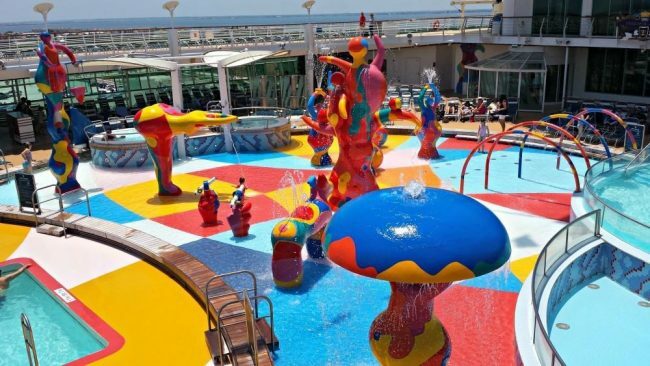 Some of the other activities our ship had available included a casino, rock climbing wall, napkin folding classes, spa treatments, gym and sauna, mini golf coarse, sports tournaments against the staff, dance clubs, music trivia games, karaoke and many, many more on-board activities they have available 24/7. I found that I ran out of time to do many of the things I wanted to do while I was there. 5. No need to re-pack. On a normal vacation, if you move locations, you move all of your junk. You spend a great deal of time and energy packing, unpacking, loading and unloading. You’ve probably been there and get what I’m saying. It’s hard to move all of your stuff mid-vacation. Especially with kids. That is way more work than you should be doing on a vacation. On a cruise, you move locations without the hassle of moving your stuff. 6. 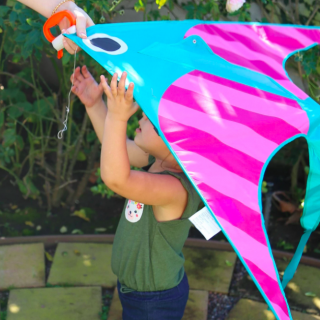 Balance between fun for parents and fun for kids. Royal Caribbean does everything in their power to make sure there is something for every person to enjoy on the ship. They have a free child care play room where the kids can go to have a good time, while giving the parents time to enjoy something they want to do without kids. It is a blast for the kids. Some of the kids that were in our group often refused to leave when their parents came to pick them up. Traveling with a teenager? 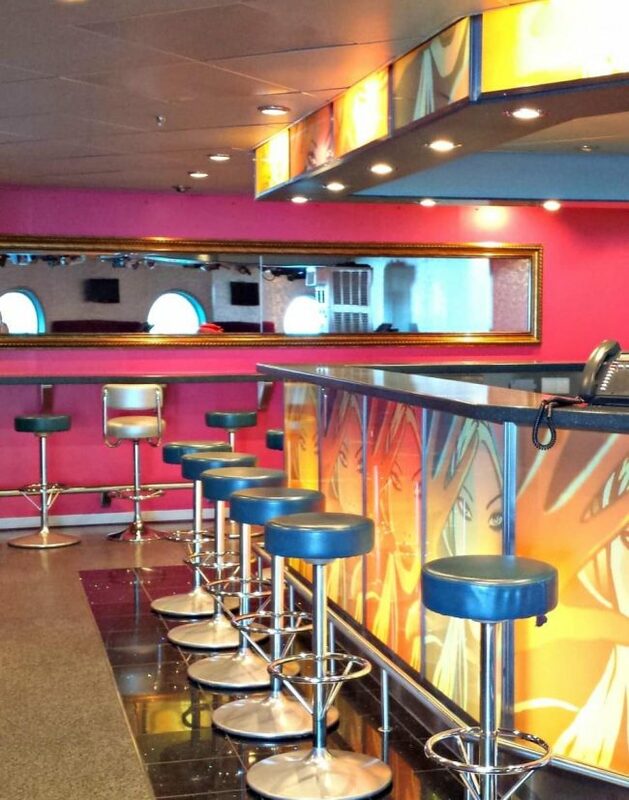 There is a teen section of the ship that is for teens only. They have their own activities and a dance club. They are monitored closely by the ships staff and have a strictly enforced curfew. Any teen caught out after curfew is made to spend the rest of their cruise with their parents. A teen’s worst nightmare. 7. No responsibilities I think this was my husband’s favorite part. Cruising is the ultimate in relaxation. The biggest thing you have to think about is what you want to do that day. You don’t clean anything. The rooms are kept for you. 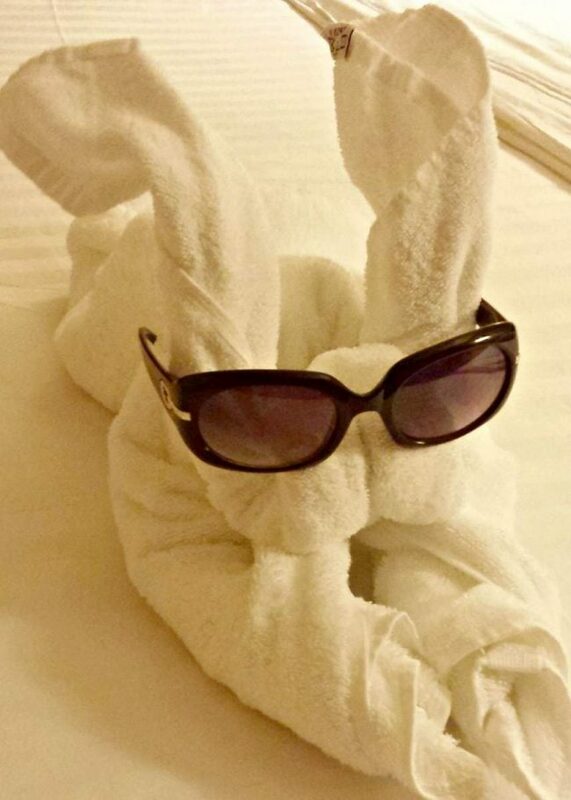 They even leave cute towel animals every night. Dishes are brought and taken away. No doing laundry, working or fixing anything. If you go on excursions through the ship, they do all of that for you also. They tell you when and where to meet, take you to have a great time, and bring you back. 8. Excursions and exploration of new places. When the ship docks, you can get off or stay on. If you get off of the ship, you can explore as much or as little as you want. 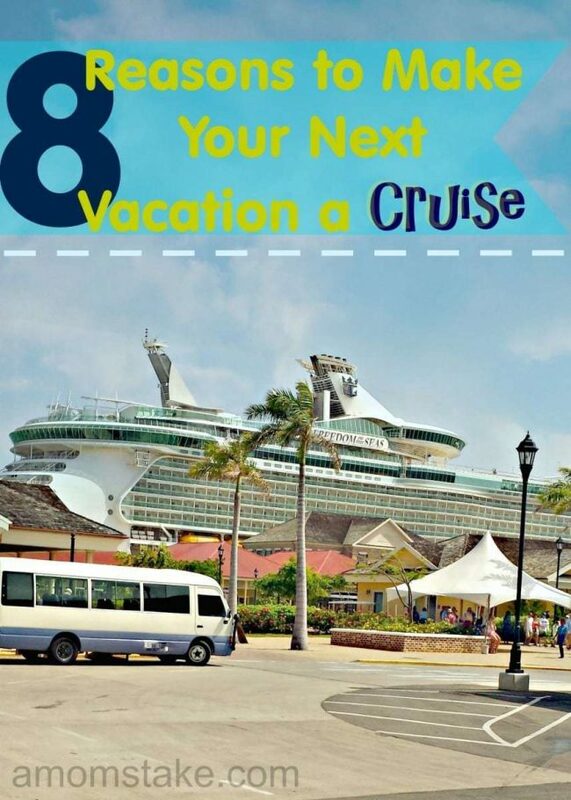 If you want to have a good time, but are a little afraid of wandering yourself, Royal Caribbean has excursions you can book through them. Royal Caribbean hires companies they trust in each port. An added measure of peace of mind is that if you are on an excursion through the ship and it runs late, you will not be left. If you want to wander yourself, there are all sorts of taxis and buses ready to take you wherever you want to go. 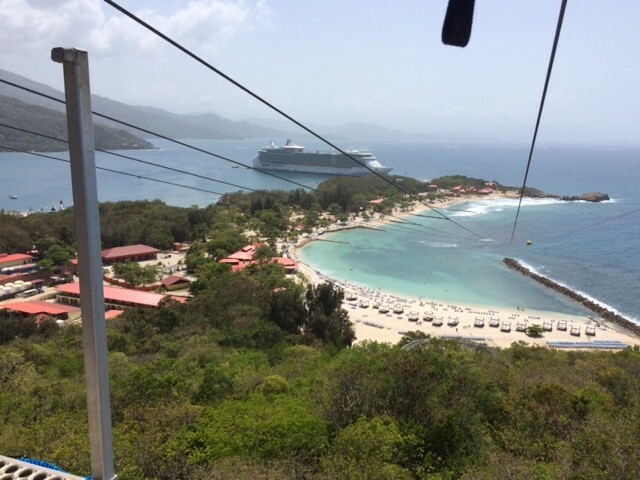 The excursions we went on were the Dragon Tail coaster and Zip line in Haiti. 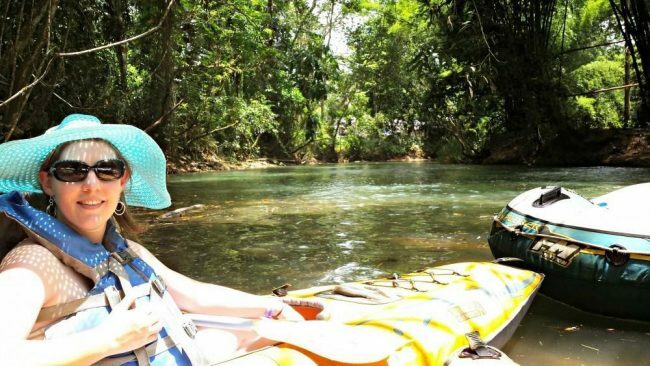 Good Hope Estate’s river tubing, zip line, and ATV in Jamaica. 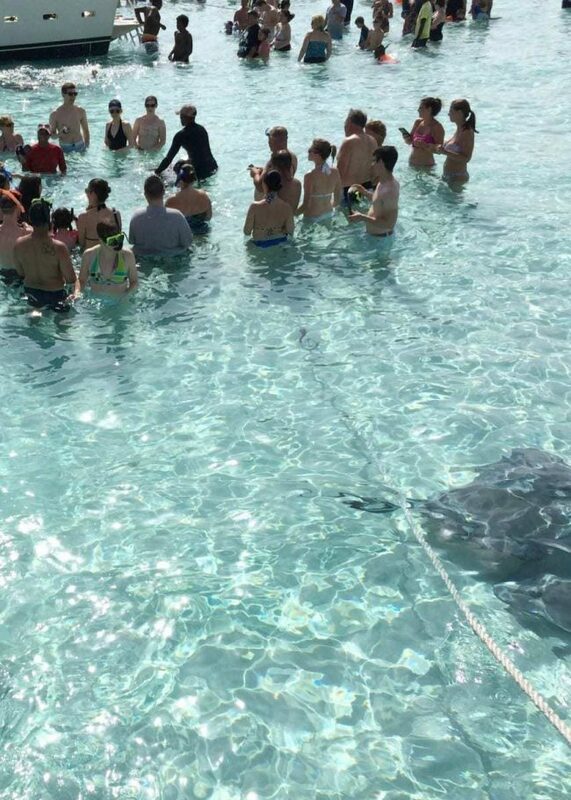 The Sting ray bar and barrier reef snorkeling in Grand Cayman. 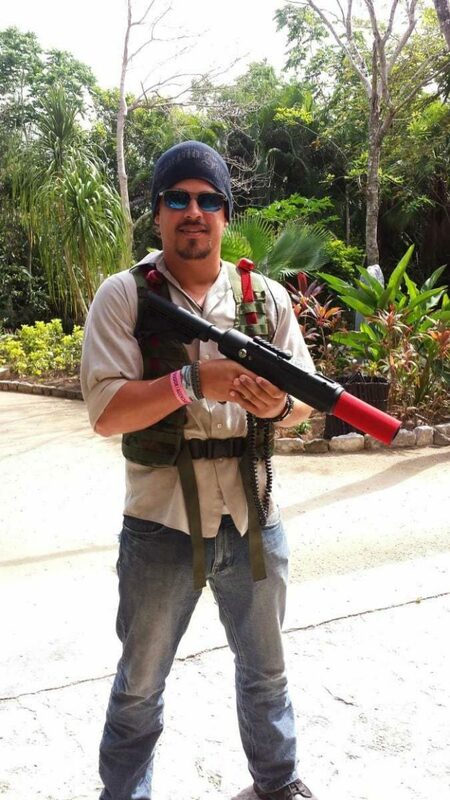 Laser tag at Chankanaab Adventure Beach Park in Cozumel. We had a blast on every single one of our excursions. I had always assumed cruises were for wealthy retired people. Cruises are way more affordable than I ever thought they were. 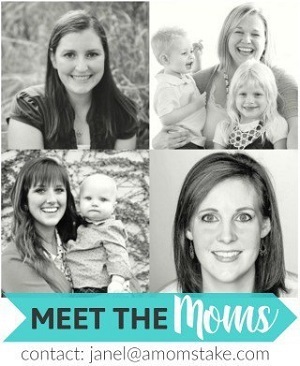 I was also unsure if it would be a fun thing to do with my kids. There is so much to do on the ship, I was sad we didn’t bring our kids. 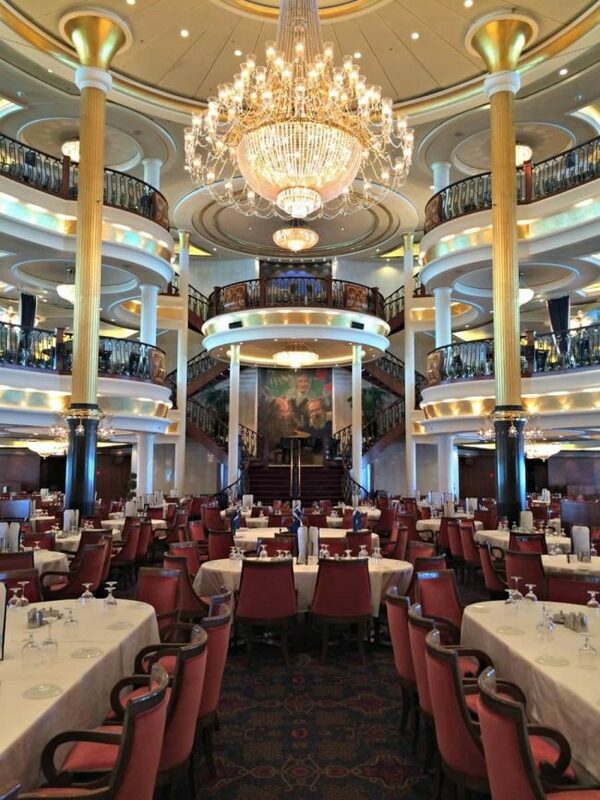 I went on Royal Caribbean’s Freedom of the Seas. There are many different ships and different rooms on-board each ship, to meet your needs. You can book your place on-board a ship from Royal Caribbean directly or from a travel agent. If you haven’t been on a cruise yet, I would highly recommend the experience. 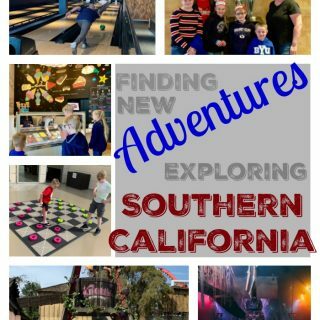 I can’t wait to go again and bring the kids next time. 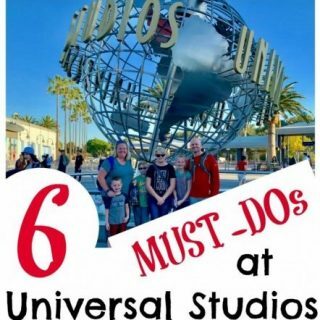 If you want to plan the ultimate family vacation, Royal Caribbean has paired with Universal Studios to create the Best of Land & Sea vacation package. Book your land and sea vacation and be sure to take along your I Spy Universal Bingo game card. Have you been on a cruise yet? Where did you go? I have never been on a cruise. Mainly because my people phobic husband doesn’t want to be “trapped on a ship with all those people”. Sigh! My daughter would go with me in a heartbeat but scheduling is difficult. I adore going on cruises and find it is a great family vacation. More slow paced and on your own pace too. We love going on cruises! The hardest part is coming back home afterwards. I myself had enjoyed my Royal Carribean Cruises , on the Explorer of the Seas.August 2012,2013 &2014.I enjoyed every minute of it. My kids would love to go on a cruise. I think a Disney cruise would be fun. They have the themed ones. I would go on the Star wars themed cruise. I would love to go on a Disney cruise with my kids. It would be an amazing vacation. I will have to see just how much it would be to make it a reality. Seriously I would love to take the family on a cruise for our next family vacation! I have always wanted to go on a cruise! I think it would be so much fun! Cruises are such a great way to travel and see places. Looks like an amazing cruise you were able to go on. The surfing looks like a ton of fun! 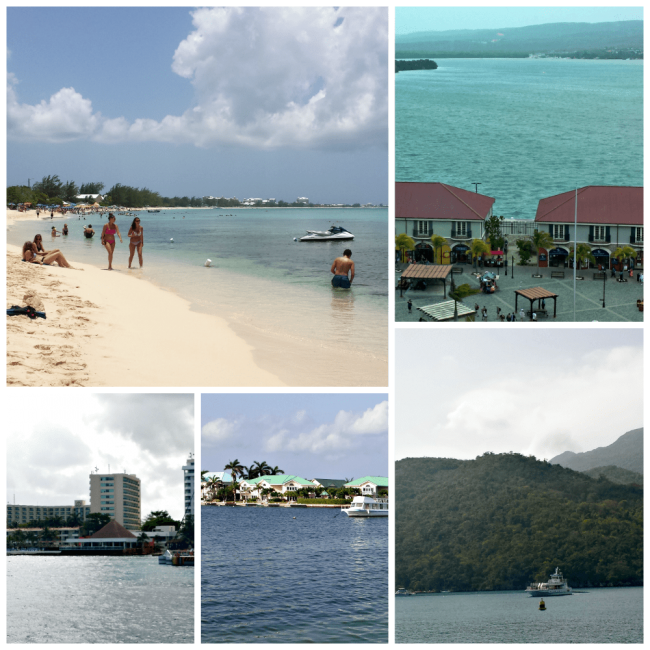 I’ve been on multiple Caribbean cruises! My family loves them! Oh, yes, those are all good reasons to cruise. The best reason is that it is just totally an awesome way to have a vacation! UGH, I am so nervous about going on any cruise. This looks like a total blast though and I think the kids would have fun too! I would love to go on a cruise with my family. I think we are going to consider it heavily next year. I have never been on a cruise before. It is something I would love to do when my kids get a bit older. 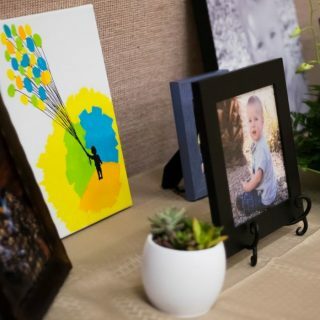 Can you help me convince my husband? Please!? I have wanted to go on a cruise forever! A cruise would be really nice. I didn’t know they offered so many activities. From what I’ve seen the food tends to be awesome too. We’ve never been on a cruise but I’ve been debating lately about going on one. I wasn’t really sure I would like being out in the deep water. We have been discussing a cruise forever! I cannot wait to go on any vacation, but a cruise would be really nice! I have wanted to go on a cruise for several years now. This sounds like a fantastic experience. I have always wanted to go on a cruise. This one looks amazing. I have had the pleasure of doing my share of traveling but never a cruise. this one looks amazing. It is def on my bucket list. I love cruises. They’re a great way to do so many more things than you normally would, and you don’t have to worry about food or anything. You just get on the ship and go! My dad has invited my on so many cruises and I have always declined. I think I have such a silly fear of the water that it has kept me from experiencing so many new and wonderful places. He is truly an expert at them and maybe I’ll do on the next one. They truly do sound like fun.